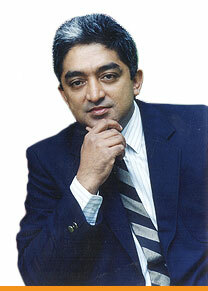 Harish Bijoor Consults Inc. is a private-label consulting firm that specializes in Brand and business strategy. We do cross-domain work in the arena of thought-leadership. We do work in Technology, ITES, Biotech, Pharmaceutical, FMCG, Durables, Entertainment, Education, Media and allied categories.